Circumstances straddling the edges of what I can control have made it extraordinarily difficult over the past couple of months for me to get LEGO work done, especially in my city. I've done what I can, though, and am clawing my way back slowly in the direction of normalcy. 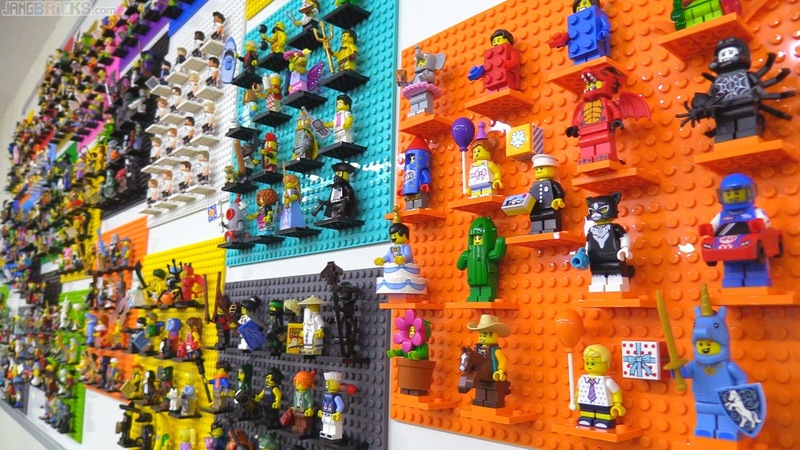 All 400+ LEGO Collectible Minifigures (CMF) display update! Slow work on the LEGO city's "mountain"
Hey Jang! Just wanted to know if you could share where you bought your Mr. Gold? My son really would like to have one and said if Jang can get the reproduction one so can I. Ha! I looked online and wasn’t sure which one to get. Wanted to know if you could point me in the right direction? Thanks so much for all the great videos! We love them all!